The Mazda car or SUV of your dreams is closer than you realize. Talk to the experts at Kerry Mazda in Florence, Kentucky about the flexible financing options we have available to Mazda drivers. 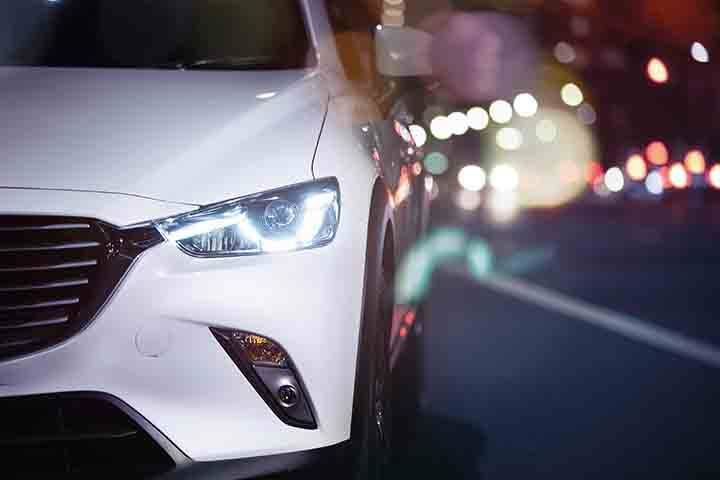 When you finance your Mazda CX-9 or Mazda3 at the dealership, you have the benefit of our competitive automobile loan rates and low monthly payments through our Mazda lease options. At Kerry Mazda, we make it easy for anyone to own a Mazda vehicle, no matter what your credit score is. Our financing team will work with you to get behind the wheel of a new Mazda vehicle. Get in touch to schedule an appointment and talk about your financing options today. Is a new Mazda car or SUV in your future? You will find it at Kerry Mazda, your local Florence, KY Mazda dealership. We have a complete inventory of Mazda cars and SUVs, including the Mazda CX-3, Mazda CX-9, Mazda3, Mazda6, and Mazda MX-5. These sporty, feature-packed cars are a dream to drive, but it's best to see for yourself. Schedule a test drive of a Mazda car or SUV, then make an appointment to talk to our financing department about your options for driving home in one of these incredible vehicles. Get started on your Mazda buying journey with Kerry Mazda today by filling out our online financing form. It's the fastest way for Mazda drivers in Florence, KY to get preapproved for credit. Someone from our Mazda financing department will be in touch right away!